An interesting post digging into how Etsy lets users of Pattern (a hosted e-commerce service) use HTTPS with their own domains. A must read if you want to serve against customer domains at scale. The Internet Movie Database is closing its forums. Here, the original developer of them reflects on how they were built and how different Web development was in the early 2000s. The story of how a popular British online accounting SaaS has scaled from their first server up to two datacenters with a reliable failover plan. It's sometimes impossible to answer what's consuming resources like CPU, IO, and memory in complex software such as a database. 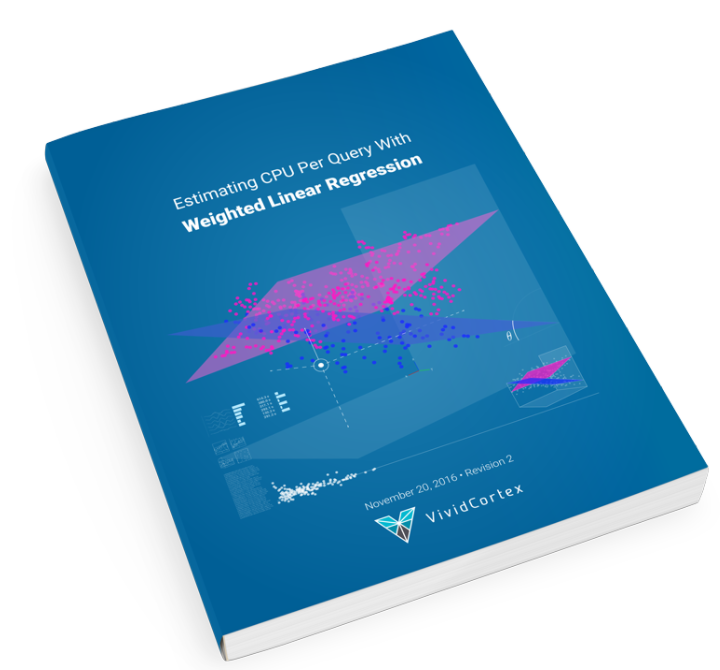 This ebook explains how a specialization of ordinary linear regression answers seemingly unsolvable database questions. The first in a series exploring problems Shopify has faced during times of overwhelming traffic from flash sales. Part two here. A tool that lets you load two websites side by side and observe which loads faster/smoother. A deep, technical post going into the intricacies of how some Linux kernel knowledge can help you monitor and tune its network stack’s performance. Bleacher Report has gone from needing 150 servers to just five, thanks to its decision to move from a monolithic Ruby on Rails app to Elixir and Phoenix. Simply build a service in a Docker container or as a fat JAR, configs from environment or external services, and includes logging, metrics, etc. Love a challenge? Help us ship the fastest retail experience on the web. We value collaboration, passion for delivery, and work life balance. A deep dive on hard drive performance stats from 73,653 hard drives. What are the most reliable hard drives by size, manufacturer, and model? If you’re using an older Python without the most secure TLS implementation, this is the year to get serious about upgrading. How to use .ebextensions to configure the EB environment for a Rails app. What exactly is a static site generator? What goes on inside that black box? In this post, Brian Rinaldi explores all of the parts that make them up. How to set up what’s needed to test in different browsers and devices. A look at how a German e-commerce company structures its services. Rollbar detects and alerts you when code breaks in production. Get the stack trace, code, data to help you d̶e̶b̶u̶g̶ defeat Ruby errors. Complete with a well design Web-based UI.